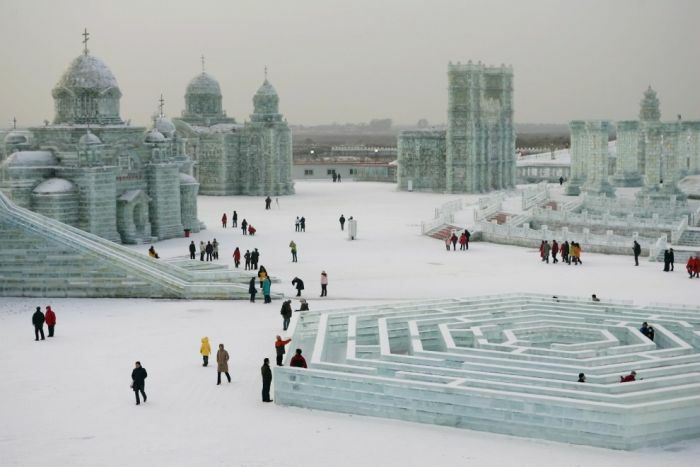 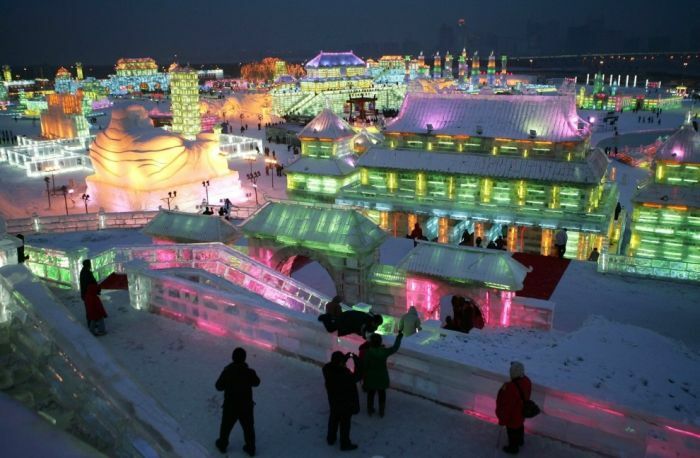 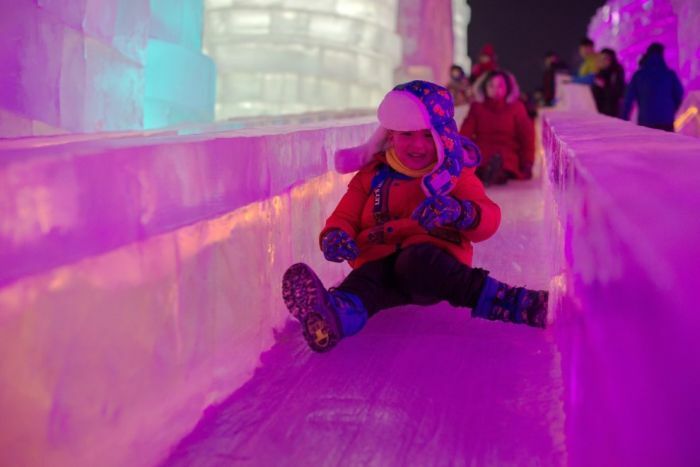 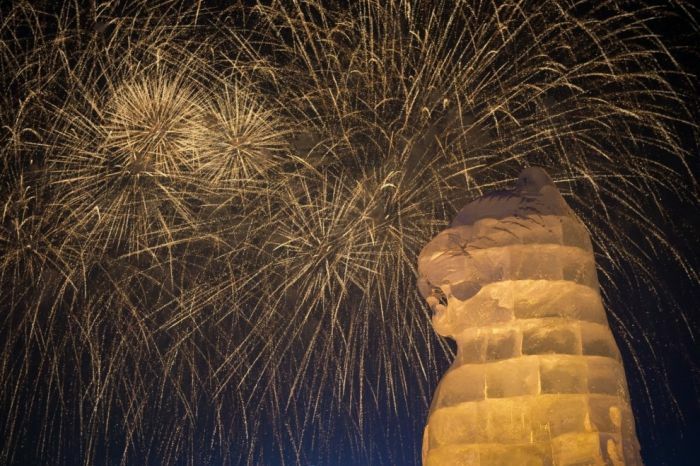 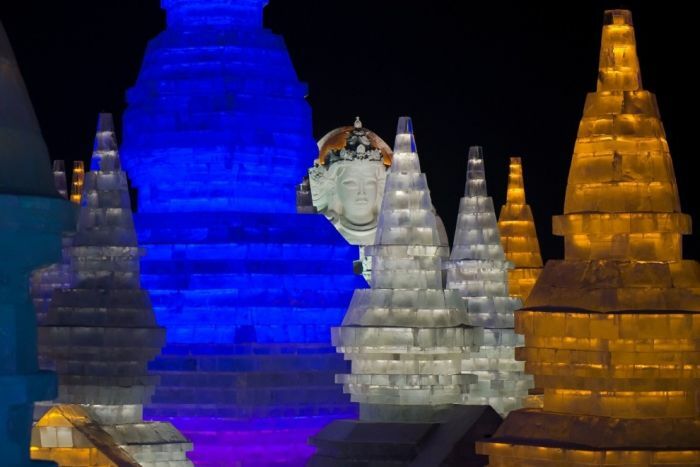 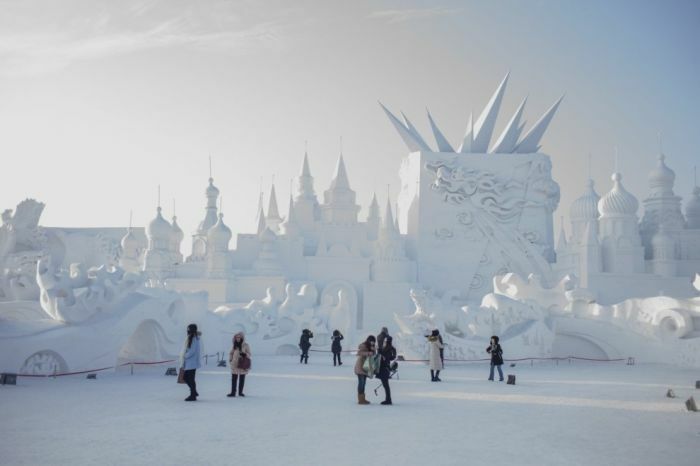 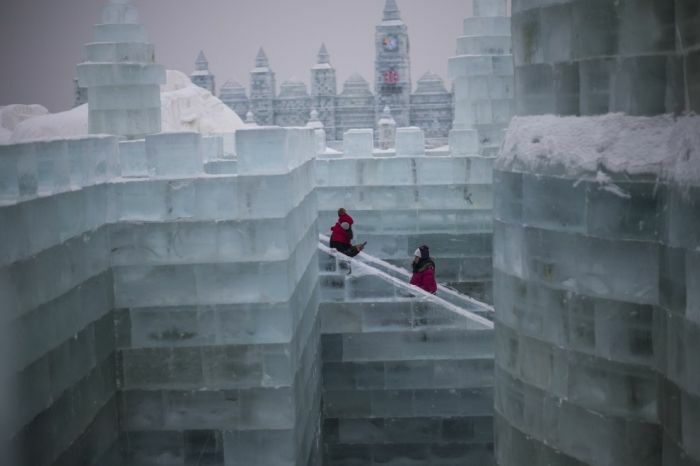 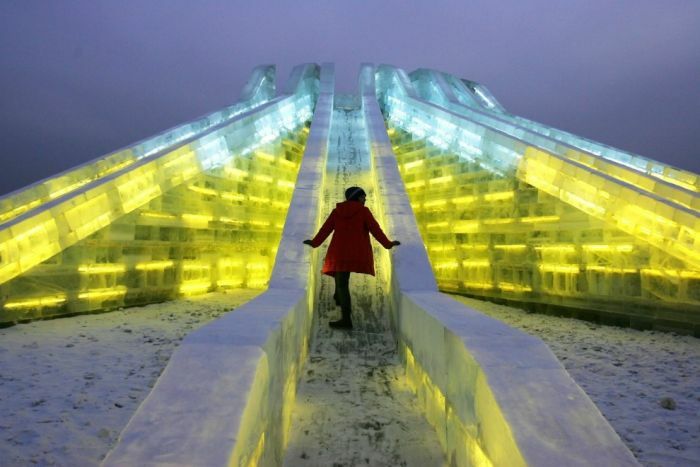 Every year China holds the Harbin Ice Festival and every year it gets more and more impressive. 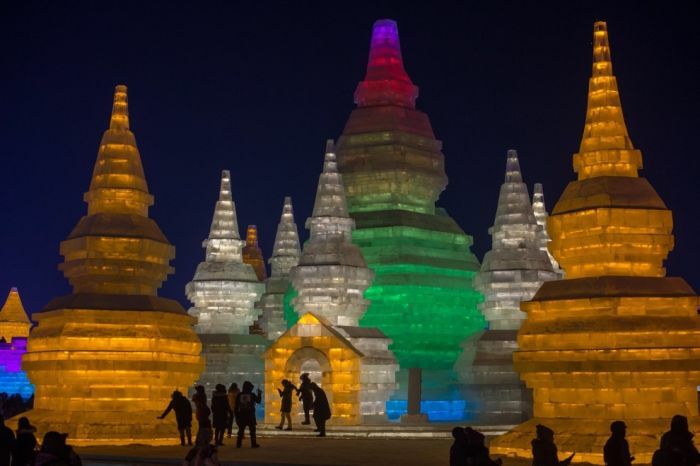 The festival is a real life winter wonderland and visitors are allowed to walk through the structures as they explore a city made of ice. 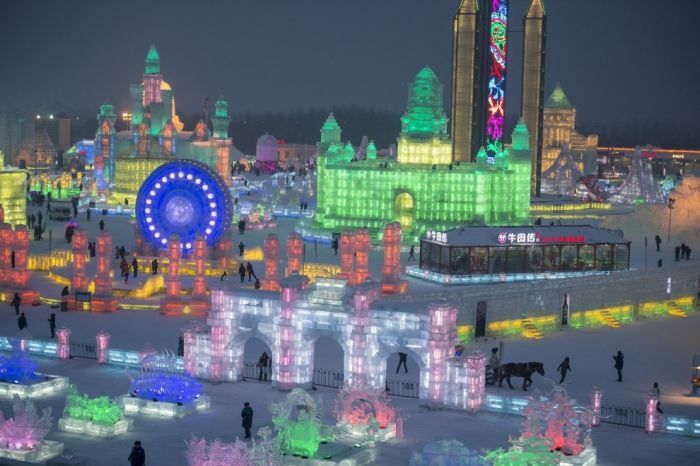 I saw pictures of this festival when I was a little kid and I obsessed for months.